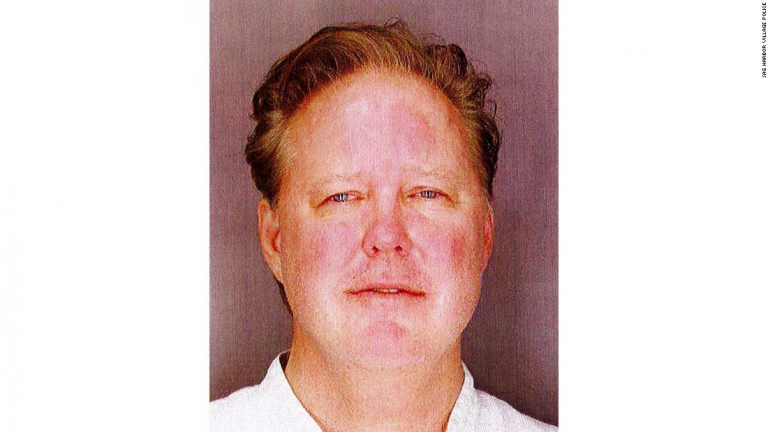 Brian France is in court for two charges: Aggravated driving while intoxicated and criminal possession of a controlled substance in the 7th degree. The court case involving the former NASCAR CEO has been continued. The parties will return to the Sag Harbor Village court in Southampton, New York on January 18, 2019. On August 5th, 2018, Brian France rolled through a stop sign in in his Lexus. An officer pulled him over. The officer then searched his person and discovered 5 prescription oxycodone pills. Widespread initial reports stated France registered a .19 in an initial blood alcohol content screening. He then registered a 0.18 in a second test. In recent weeks, those numbers have been adjusted to .019 and .018. Initial reports might have jumped the gun due to the charge of aggravated driving while intoxicated and the laws regarding that. Aggravated driving while intoxicated in the state of New York is a charge that requires a blood alcohol content of 0.18 percent or higher. There’s an exception and allowance for a lower screening, that’s when the individual exhibits other intoxicated evidence. France was also charged with criminal possession of a controlled substance in the 7th degree. France spent the night in jail. On August 6th, the day after the arrest he stepped down as the NASCAR CEO. In his place, his uncle Jim France has taken over the position within the privately held family business. Plea: France pleaded not guilty on the charges back in mid-September. Drunk driving: The state has a mandatory fine of $1,000 – $2,500 upon a guilty ruling of aggravated driving while intoxicated. A driver’s license will be revoked for a minimum of one year upon a guilty verdict on the charge of aggravated driving while intoxicated. Pill possession: New York defines the criminal procession of a controlled substance in the 7th as a person knowingly and illegally holding a prescription drug that was not prescribed to them. It’s a Class A misdemeanor charge. In New York, a misdemeanor charge can result in 15 days or a maximum of 1 year. Alternatively, a maximum of 3 years probation. The maximum fine for the misdemeanor charge is $1,000.